Shopping For Shoes Online - Where to go? Shoes. For some, they are simply something used to walk on and keep their feet warm and dry. For others, shoes can make or break an outfit. The one thing that can’t be denied is that shoes are an important part of our lives so why not look great in them? If you like to jazz up your outfits with fun shoes, check out 6PM. When you can’t make it into a store, they are a great alternative. You can trust their size chart and descriptions and find comfort in their guarantee. By shopping online you have across to more shoes than you would in a brick and mortar store. This allows you to recreate your style as often as you see fit. Going to a formal dinner? Backless or sling back heels will do. Heading to a casual girls night? Flats or mules will do the trick. Shop the hottest brand names and styles to finish off your outfits. With so many options to choose from, you can’t go wrong. And here’s the best part yet –6pm has a sale running that offers shoes for men, women, and kids at 70% off. Here are additional 6pm promotions from couponcodeday. • Up to 60% off for UGG Collection. 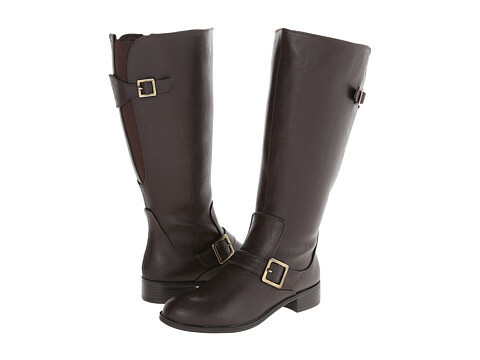 • Get up to 80% off for boots. • Join Brandaholics to earn points on each purchase and get a 10% off coupon code with 400 points. Shoes. Heel or no heel, metal toe or leather, shoes define our style. Perfect your look at 6PM.